Home / govt programme / Pune to get 'Roadeo' on its roads soon! Pune to get 'Roadeo' on its roads soon! The traffic police authorities of Pune are planning to introduce a robot named 'Roadeo' which would move around city roads, functioning as a quasi-traffic policeman and cautioning commuters about traffic rules and offences. The Traffic Police Department of Pune is looking at a futuristic model to maintain traffic flow and spread awareness about the traffic rules. Roadeo consists of a 16-inch LED display to showcase traffic rules and other important messages such as 'Wear a helmet', 'Do not jump the signal' and others. The Hands of the Roadeo are also engineered to move and show stop signs to vehicles. Roadeo is also equipped with a siren, skid-steering wheels and obstacle-detection sensors. It is a first of its kind initiative in the entire country. If this pilot project turns out to be successful it would go a long way in easing the traffic management burden and reducing the workload of overburdened policemen. The Robot "Roadeo" is developed by SP Robotics Maker Lab, a Pune based laboratory that trains people to learn about robotics and build tech themselves. Q. 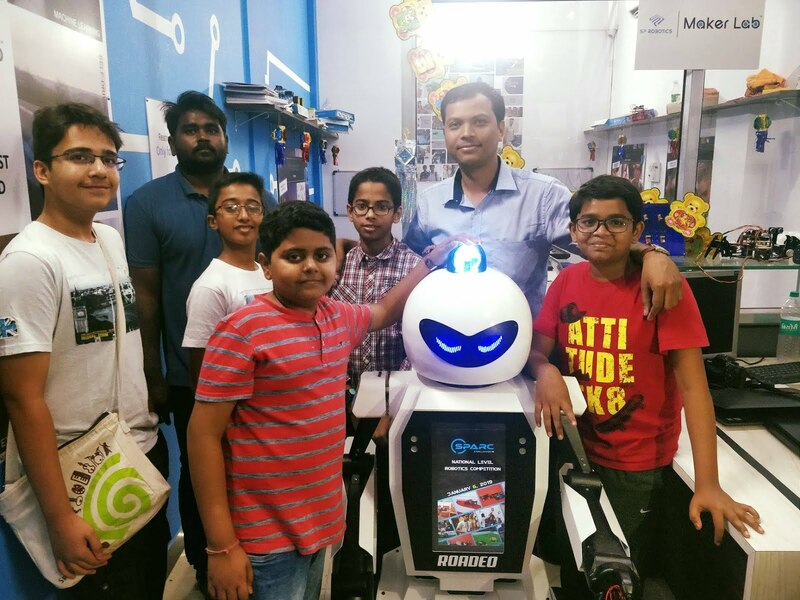 The traffic police authorities of which city are planning to introduce a robot named 'Roadeo' which would move around city roads, functioning as a quasi-traffic policeman and cautioning commuters about traffic rules and offences?